Universal’s Cinematic Spectacular at Universal Studios Florida had its last shows prior to this year’s Halloween Horror Nights event. 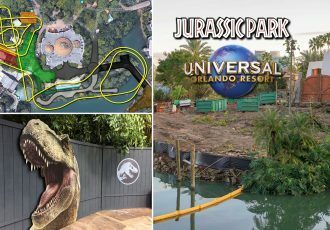 Universal is announcing that a brand new lagoon show will be taking its place soon. 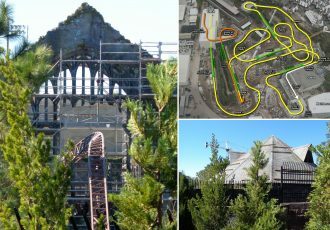 “Universal’s Cinematic Spectacular – 100 Years of Movie Memories” first opened in May of 2012. 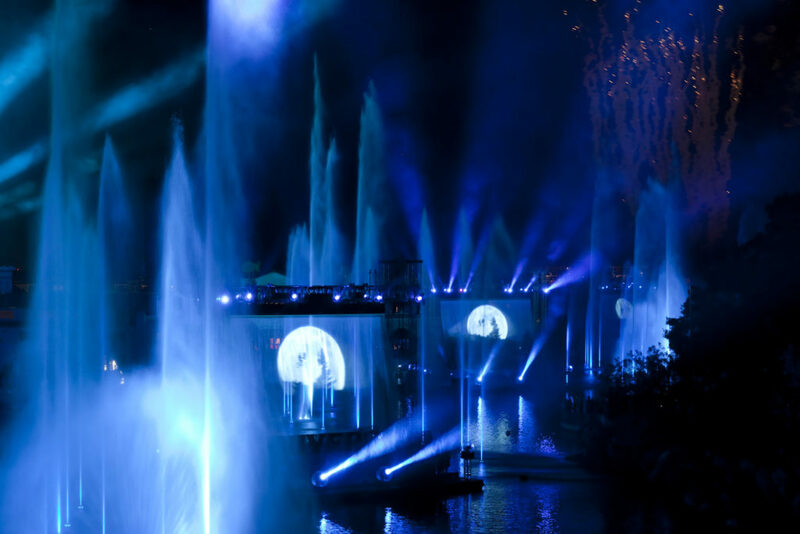 It featured classic movie clips projected onto walls of water, colorful fountains, lasers, pyrotechnics and a booming score. While we do not have an official announcement on the theme for the new lagoon show, it sounds like animated characters like the Minions may play a large part of the new show. See the official statement below and stay tuned for more details as they become available. 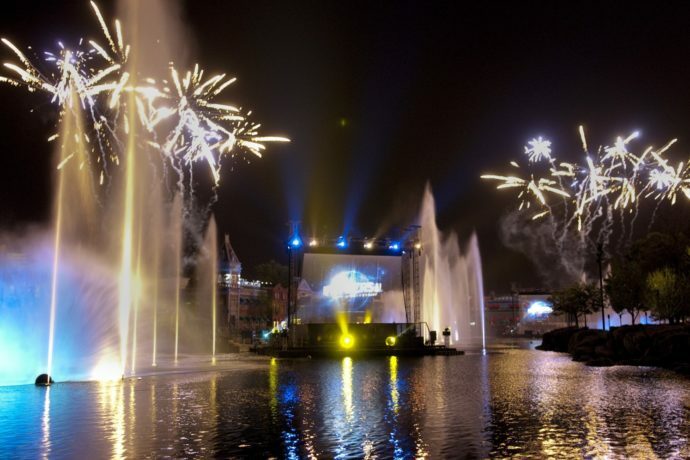 A new nighttime lagoon show is coming to Universal Studios Florida that will include new animation featuring characters from favorite Universal attractions, a new storyline, new music, lighting and special effects. 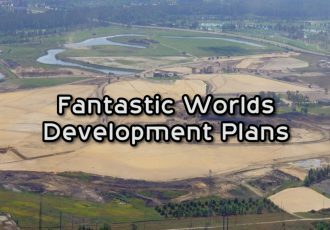 It will take Universal’s Cinematic Spectacular – 100 Years of Movie Memories, which is now closed, to an entirely new level. 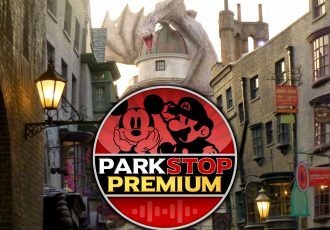 This is one of many new experiences coming to Universal Orlando as we continue to grow our destination. 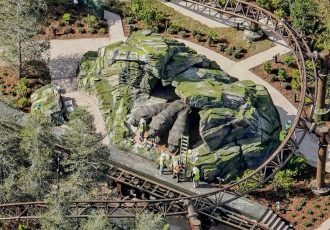 An opening date for the new show has not yet been announced. Keep in mind that the nightly show does not run during Halloween Horror Nights, so we would not expect the new show to begin until the event has ended. We will update this post with more information on the new show as it becomes available.